¿Are you a surfer, surf lover or just want to get started in this field? If so, we’ve got exciting news to share with you! 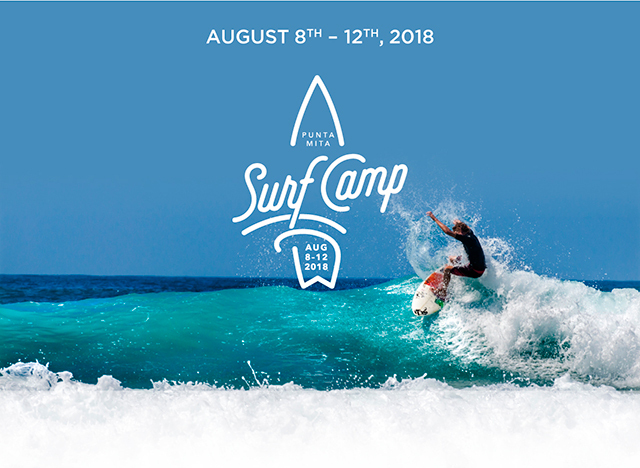 From August 8 to 12, you will have the chance to have a blast surfing in Punta Mita while you get the best pro tips and lessons from three of the most known Mexican Surf Legends, thanks to the Punta Mita Surf Camp by Punta Mita Ocean Sports. 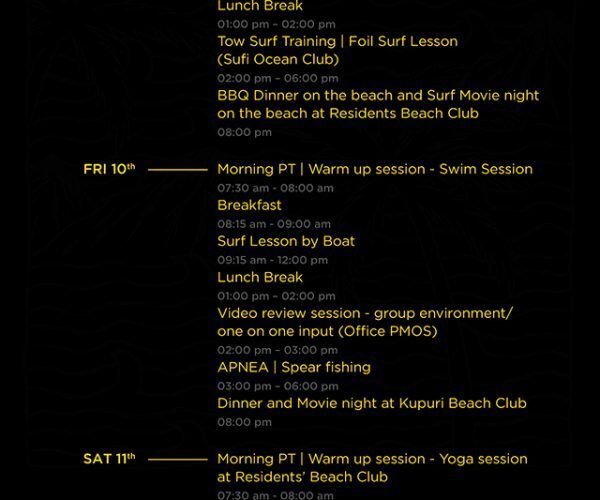 Punta Mita Surf Camp is the perfect option to sharpen your surfing skills and refresh your body and mind, whether you’re a beginner or a pro. 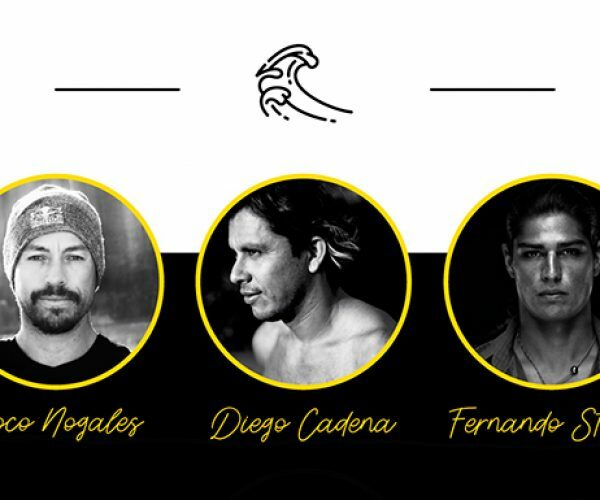 Renowned Mexican surfers Coco Nogales, Diego Cadenas and Fernando Stalla will lead the program for the participants, where you will also be able to get away from the stress and fill your surf trip to Punta Mita with good times, great food and amazing surf in unique beaches and conditions by the Pacific Ocean.